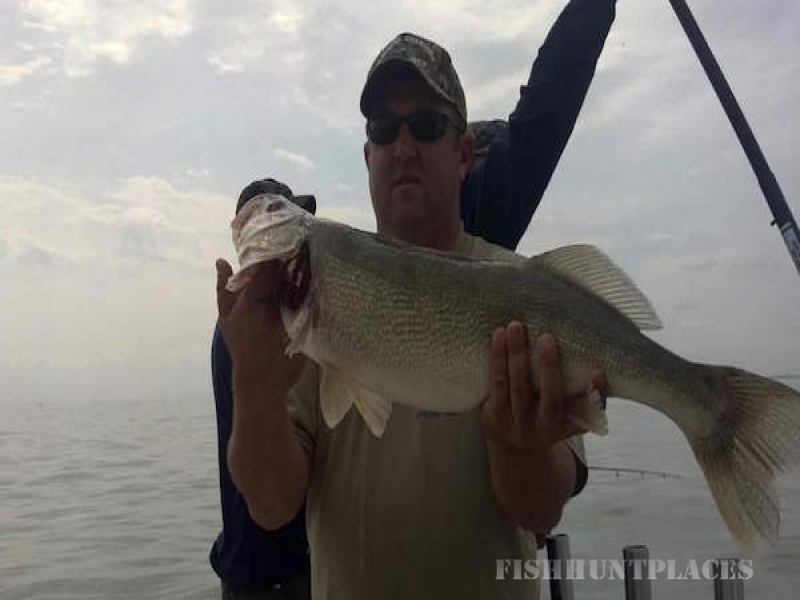 I started fishing Lake Erie about 20 years ago with Captain Kevin. Captain Kevin brought me to the lake for a day of fishing and I was hooked. 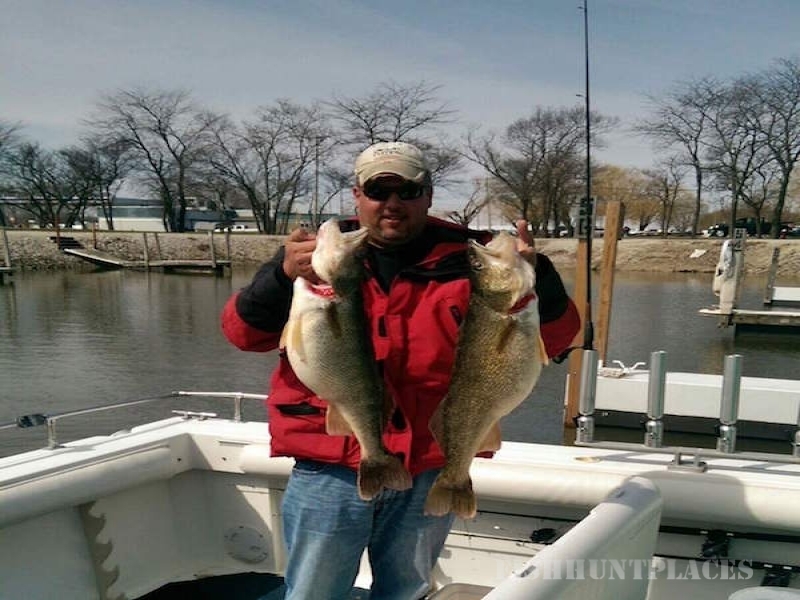 My passion for fishing Lake Erie has grown into a full time charter fishing business. I began guiding for Good Time Charlies Charters and when Charlie and Phylis retired I purchased 2 of their boats and 2 lodging units. It has since grown into 4 boats and multiple lodging units. 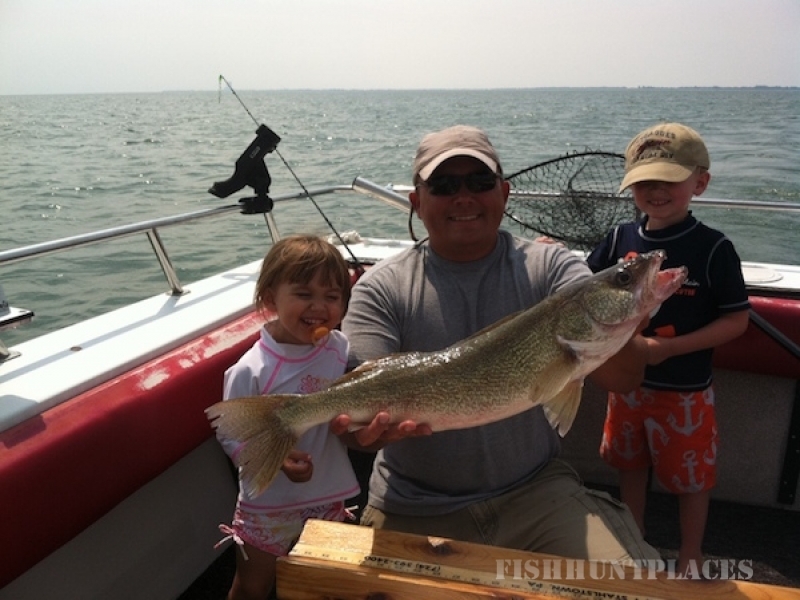 I take pride in knowing we help customers enjoy Lake Erie’s world class walleye and yellow perch fishing. 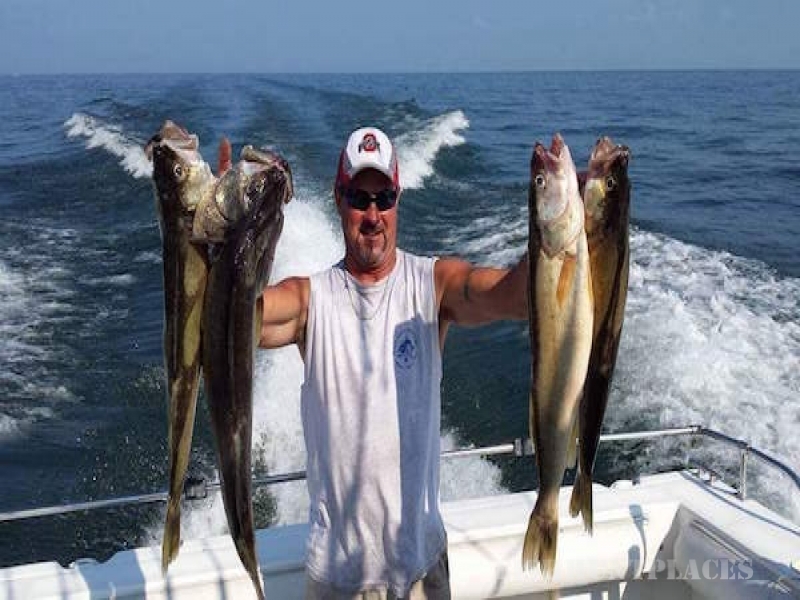 As owner of Daze Off Charters, thank you for choosing us as your guide service.